At least that’s what I tell myself when I see another week of snow in the forecast. Despite the colder temperatures I am planning my spring DIYs. I like to have remedies for cuts and scrapes, insect repellents, sunburns, and more. That means that I need to make sure I have the ingredients on hand now. Some ingredients, like dried herbs, keep well for months while others expire fairly quickly, like pure aloe vera gel. I tend to stock up on my dried herbs when there is a sale. I buy the less shelf stable supplies on an as-needed basis. Essential oils fall in between long-lasting and expiring-quickly supplies. Most essential oils, if stored correctly, will last a year. Some last longer, some shorter depending on individual constituents. Last night I was checking my essential oil stock and noticed I was low on a few essentials. It might surprise you that I don’t keep a TON of essential oils on hand at all times. They are expensive and I don’t like to take a chance of them expiring before I have a chance to use them completely. Plus, I like to buy oils that have a variety of uses. Below I will share my five favorite essential oils for spring DIYs. This oil is so versatile! It is one of my favorite essential oils and you’ll likely be seeing it in several of my upcoming DIY recipes. Manuka essential oil is very soothing to skin irritations like bug bites, scrapes, dry skin, and even problem areas. It has a lovely aroma and is a milder relative of tea tree essential oil. Manuka essential oil is very calming to an anxious mind. I love its light aroma and find that it brightens any room. You can find pure, therapeutic grade manuka essential oil here. Geranium essential oil definitely smells like spring. Its intense floral aroma smells just like rose geranium. I generally keep this on hand throughout the year as I use it in this Pain Relieving Massage Oil for Menstrual Cramps recipe. I also use geranium in my Natural Homemade Tick Repellent. It is a great DIY product to have handy when you hit the great outdoors. Last year alone I discovered 4 ticks on my boys, but after we started using this DIY we were tick-free for the rest of the summer. DIY Natural uses and recommends this organic geranium essential oil. I love cedarwood essential oil. 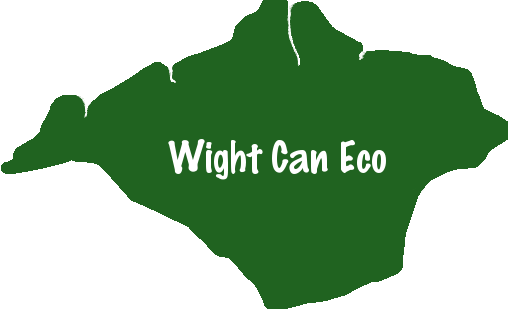 It is a lovely base note that is very versatile. I use cedarwood with my shampoo to help my scalp and in this Essential Oil Diffuser Blend for Breathing Problems. I also like to use cedarwood essential oil to keep away pests. (Virginia cedarwood is also in the natural homemade tick remedy mentioned above.) 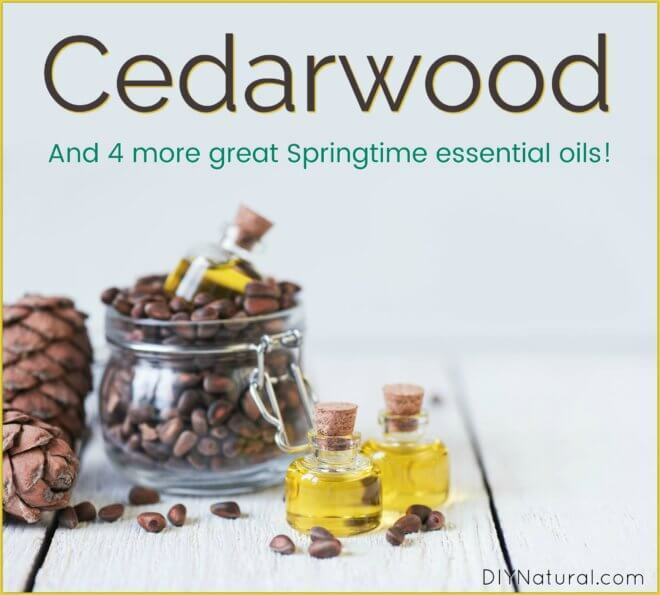 Cedarwood essential oil is also a great deodorizer and I like to use it in my DIY spring cleaner recipes. Find pure, therapeutic grade organic atlas cedarwood essential oil here. Helichrysum is likely the most pricey essential oil on my list. I like to buy the 5 mL bottle because it’s more affordable that way and also, I like to know that I will use all of this precious essential oil without wasting it. Helichrysum essential oil is lovely for the skin and I use it in many scar-healing salves. I also like to blend it with lavender and manuka for irritated skin. I also like to diffuse helichrysum when I am feeling worn down. I use it with neroli and Roman chamomile for a very relaxing diffuser blend. Buy pure, therapeutic grade organic helichrysum essential oil here for a competitive price. This is an oil that I have on hand at all times. If you don’t own lavender essential oil, you should! I use lavender in cleaning recipes, for skin care, I diffuse it, and I love to use it in DIY projects. It is a middle note and blends well with so many other essential oils. Lavender is a very gentle essential oil and I have used it with my children since they were babies. It always seems to calm and soothe them. Plus, lavender essential oil is very affordable. Stock up on your pure organic lavender essential oil here. Those are my top 5! Do you use cedarwood essential oil or some other springtime favorites? I would love to hear about your favorites in the comments. Five Essential Oils Great For Springtime DIY Projects was written by Katie Vance.